2018 Insider Alert! 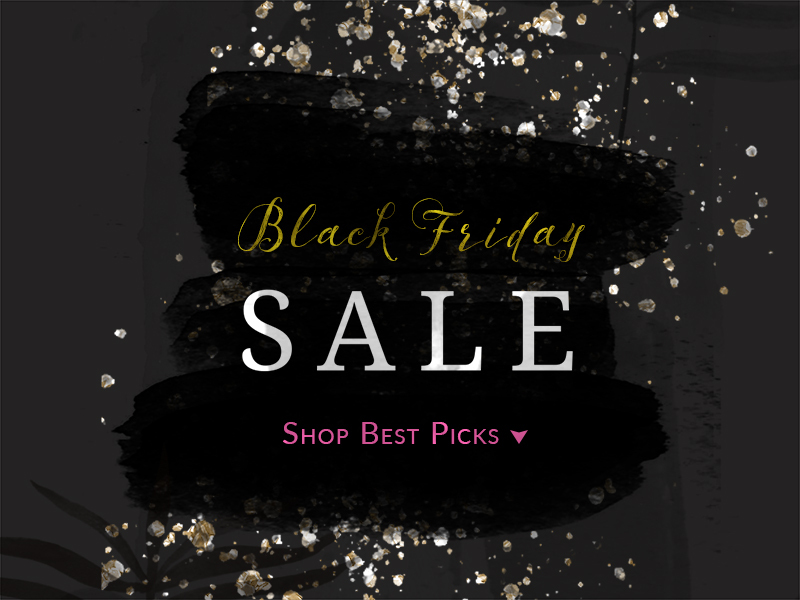 Black Friday & Cyber Monday Picks! This weekend is definitely one of the biggest shopping days of the year, and we’ve organized the ultimate list of Black Friday and Cyber Monday sales you won’t want to miss (starting with pre-sale deals today)! If you are browsing around and wondering which online boutiques you should check out, this post will save you some time! Click through our favorites below and happy shopping (come back to this post for new updates everyday)! Click or touch your favorite items to shop now!